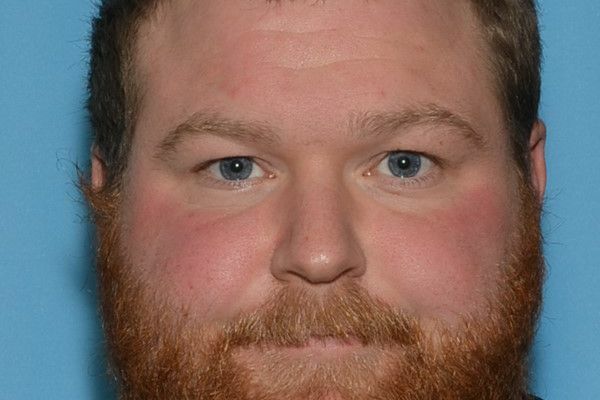 James Moen told police he abused young girls in Anchorage and the Matanuska-Susitna Borough. 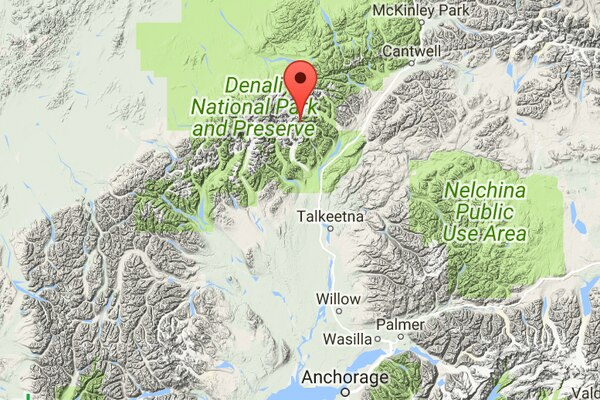 Stuart Merchant of Klawock received a rare sentence: He may not enter a boat in Alaska waters for 12 months. 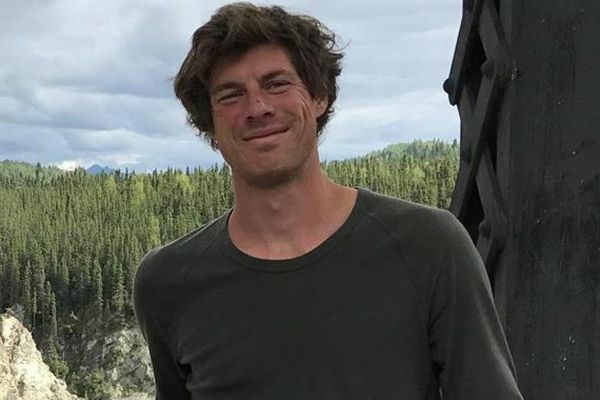 An Oregon man who went missing this month was found dead in a river Wednesday, officials said. An Anchorage mom thought she and her children had a flu bug. It was something much more dangerous. Gavin Klebs, 10, died and his mother and sister were sickened when exhaust from a propane-powered refrigerator leaked into the family's off-grid recreational cabin near Big Lake. No damage was reported from the jolt just before midnight. 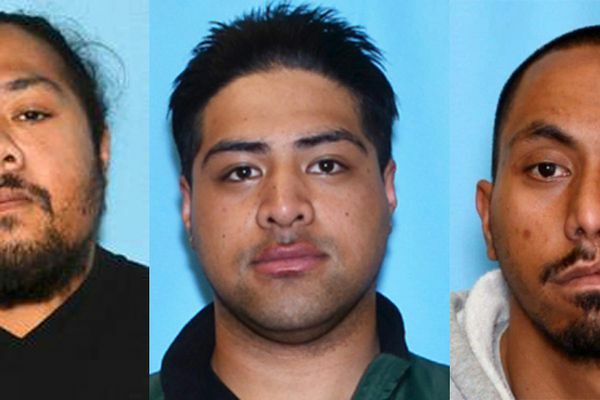 Three of the beating suspects remained at large Wednesday, along with a woman allegedly connected with the attack. 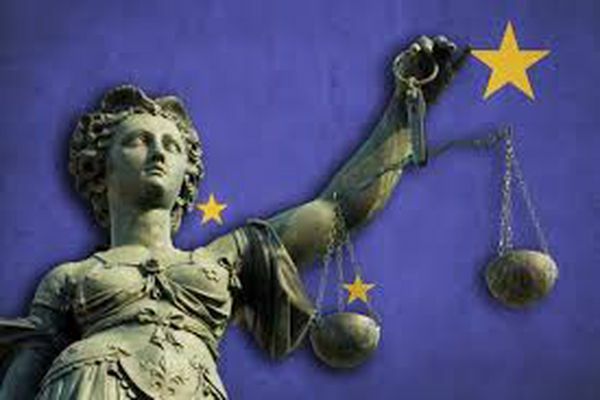 Joseph Patrick Yaska, 29, killed a man and injured others during a shooting spree early Sunday, according to a criminal complaint filed Monday in Aniak District Court. 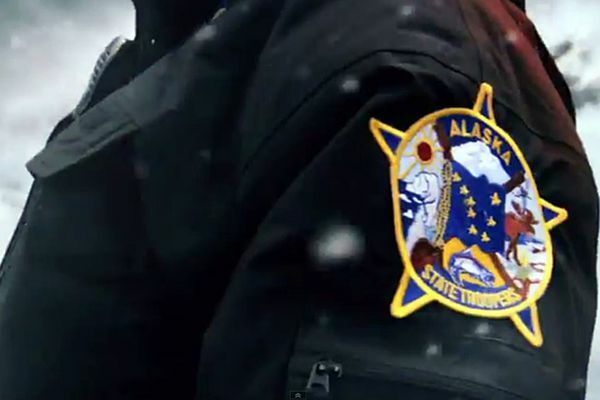 A man was charged with murder after a woman was shot and wounded Sunday and another person killed in the Western Alaska village, troopers said. 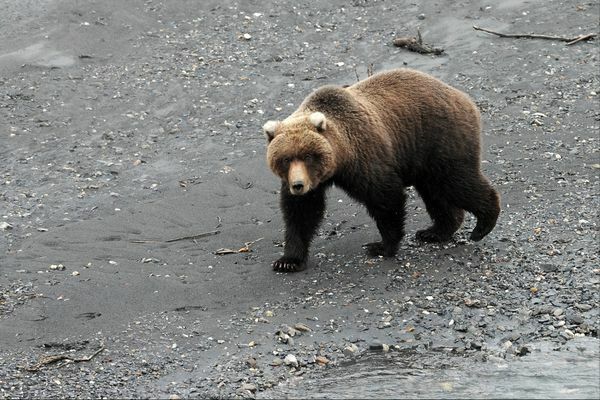 A master guide is charged with asking his assistants to help herd bears using snowmachines last year in the Bering Land Bridge National Preserve. 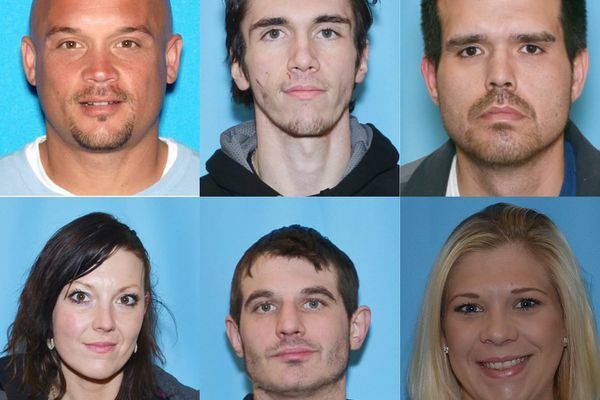 Authorities said that six people charged with mail theft and other crimes got the property across the city from August 2016 to May 2017. 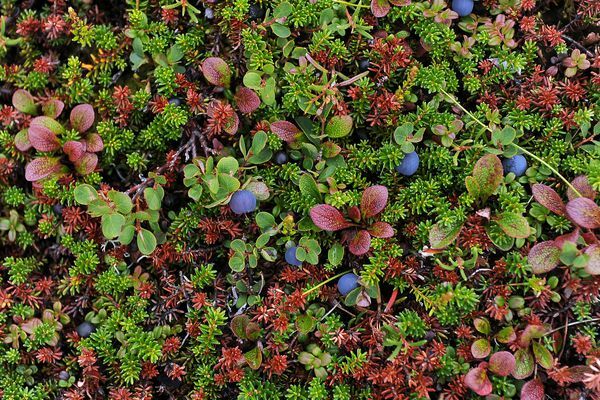 Residents can volunteer to help monitor rose hips, high and low bush cranberries and crowberries -- berries that many small animals depend on to survive winter in Alaska.